Additional Entries – each NCA will be entitled to enter 3 additional teams in the 420 Junior Europeans. This will entitle each nation to an entry of 10 teams for each Championship, with the exception of the host nation which is entitled to 20 teams per Championship. However, each additional team you enter, over and above the normal 7 teams, must be aged under-17. Nations can of course choose to enter more teams who are under-17. 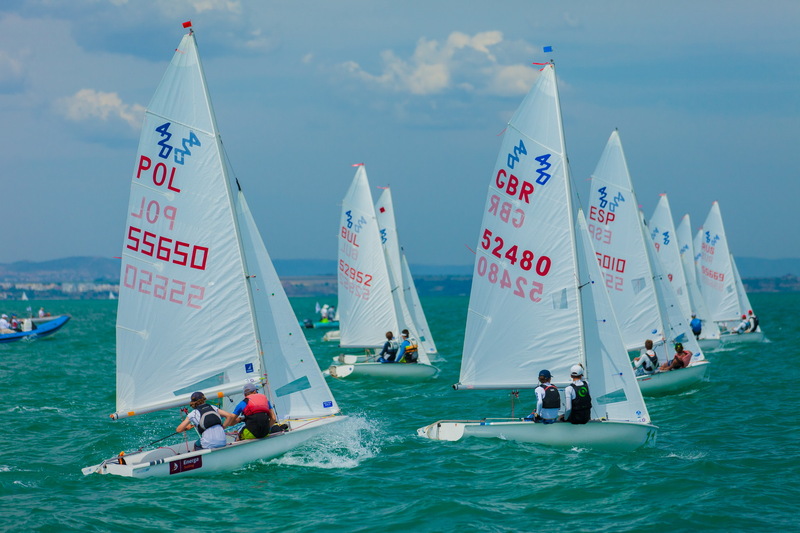 Fleets – there will be a separate start for the under-17 fleet at the 420 Junior Europeans if there are more than 30 entries. 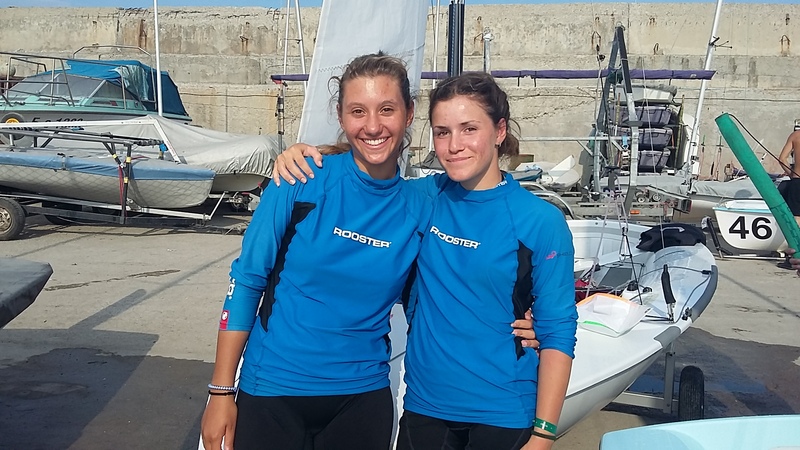 In this under-17 fleet all teams entered (boys and girls) will sail together. 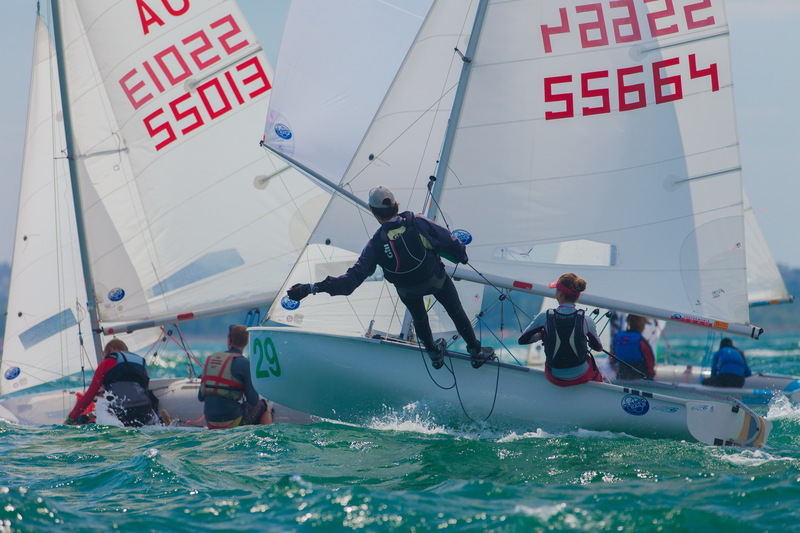 At the time of entry, nations can decide whether teams will competed in the main fleet or the under-17 fleet. 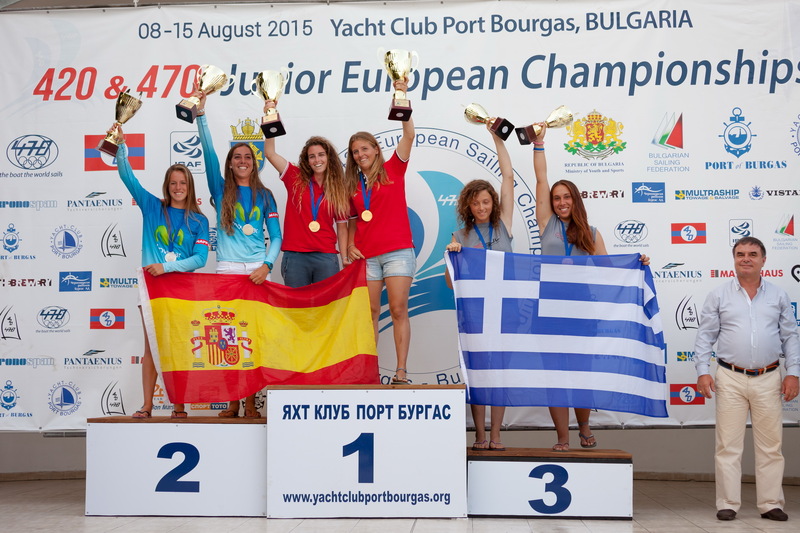 If your team is under-17 and competes in the main fleet, they will not be eligible to win the under-17 title. 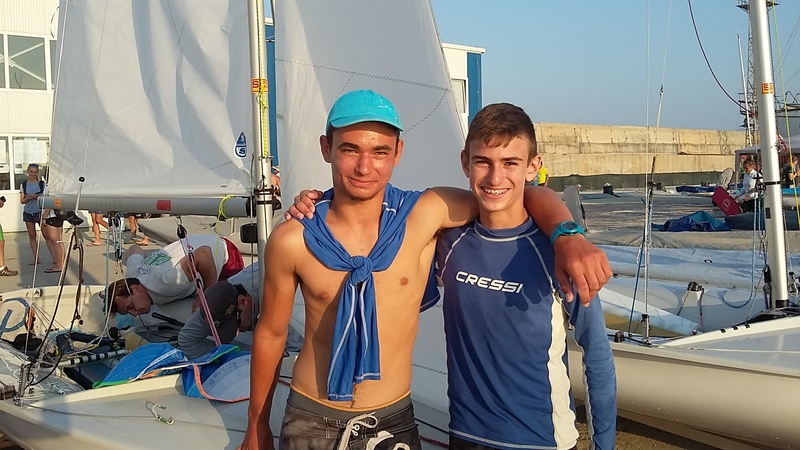 If your nation enters teams for the under-17 fleet, but there are not more than 30 entries, then those teams will automatically compete in the main fleet.